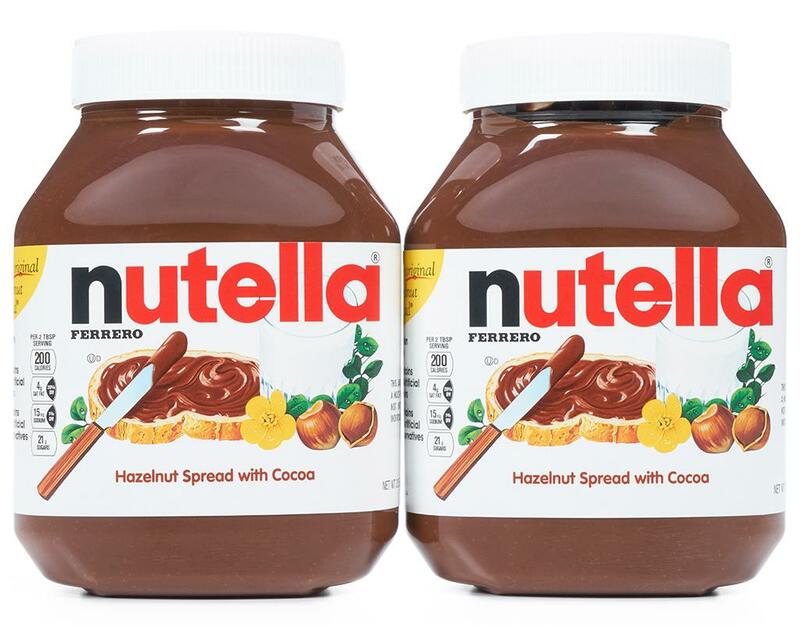 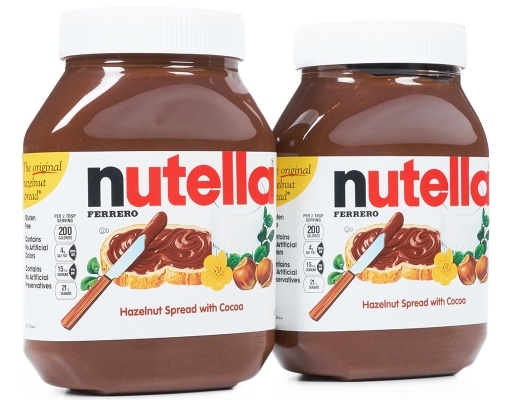 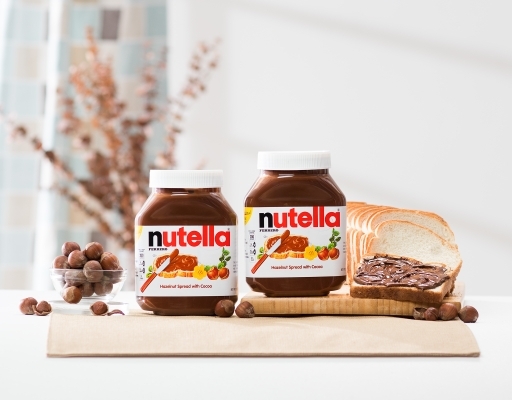 The unique taste of Nutella hazelnut spread continues to come from the combination of roasted hazelnuts, skim milk and a hint of cocoa. 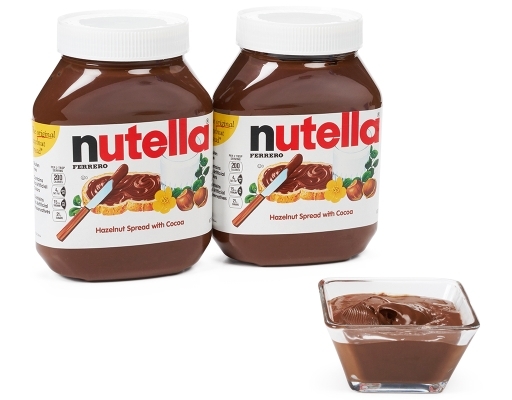 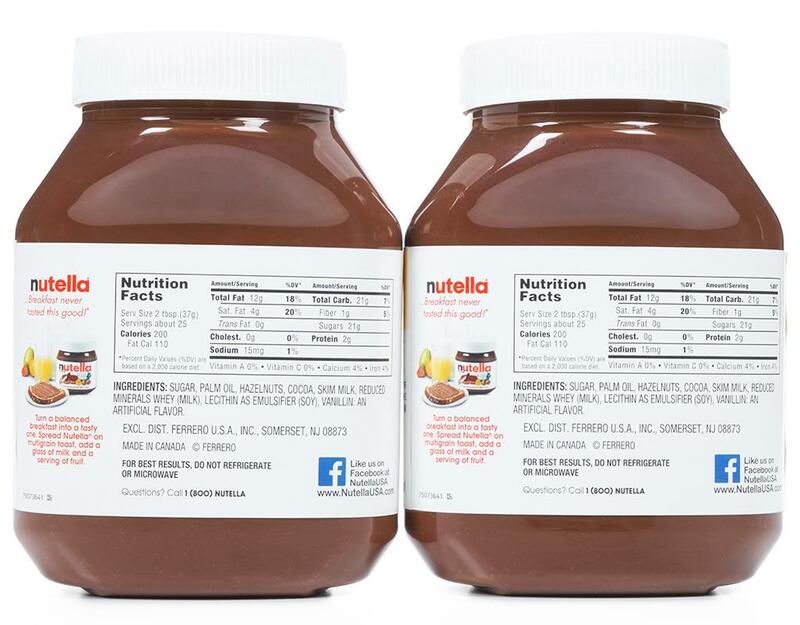 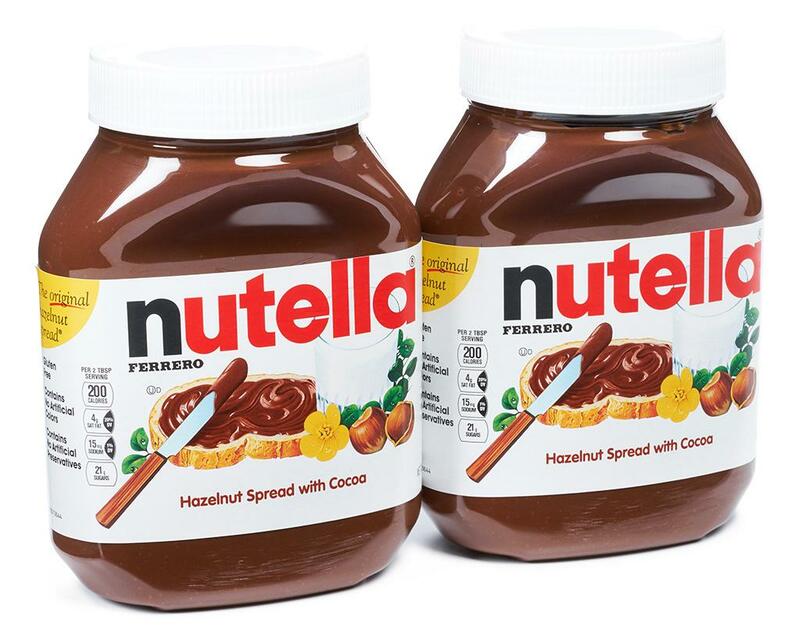 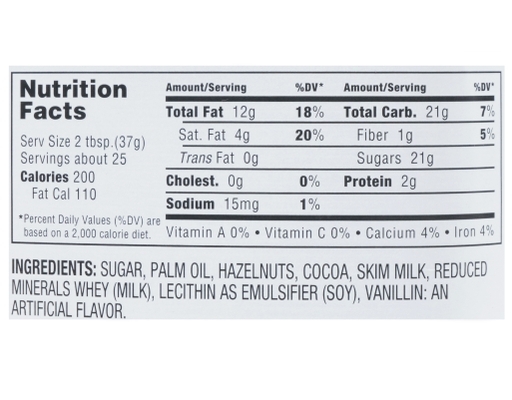 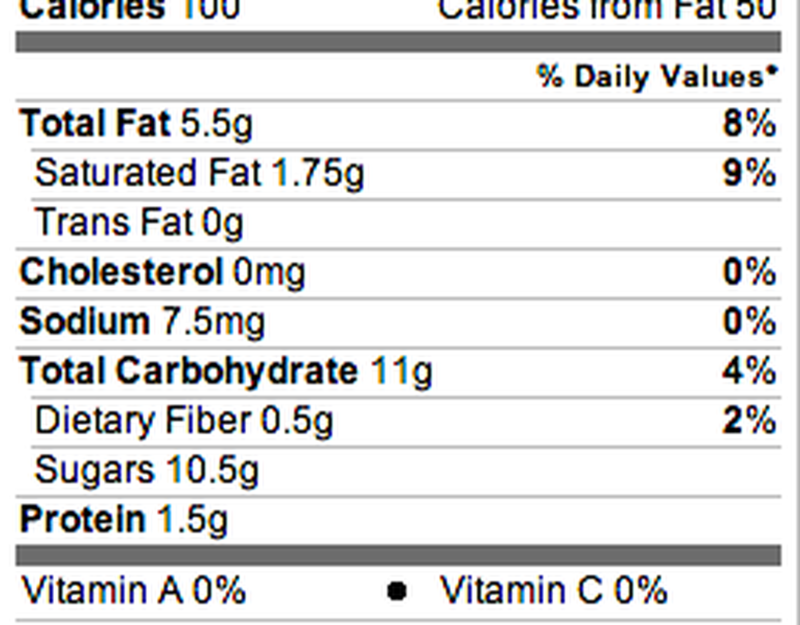 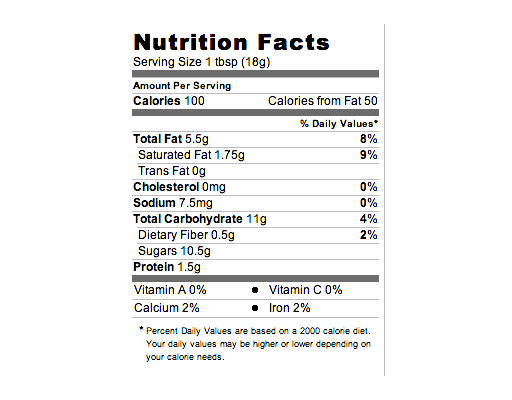 In addition, Nutella has no artificial colors or preservatives. 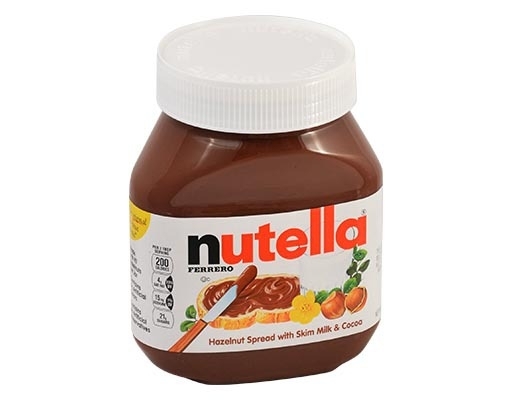 Nutella is a delicious hazelnut spread that contains quality ingredients, such as skim milk and a hint of cocoa, that moms can serve as part of a balanced breakfast. But seriously, don't put it in the fridge!